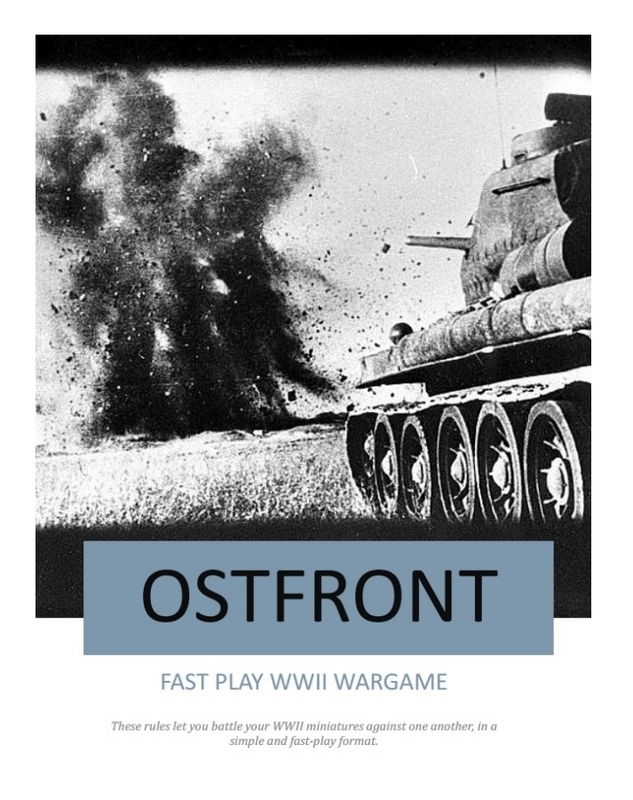 Ostfront is the result of 5 years of research and play-testing. Its a comprehensive World War 2 system aimed at historical accuracy, balance and fun. The rules have been streamlined over the years. Its quick, brutal and rewards bold commanders with sound tactics. Ostfront covers Infantry, Light Vehicles, all varieties of Tanks and Self-Propelled guns, Artillery in the form of Field Guns and Howitzers, Air Support and Air defense, as well various other forms of support and fortifications. 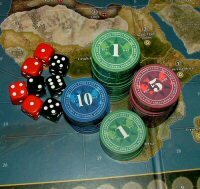 It can be played in any theater of WW2, from North Africa to the Pacific. Aimed at 1/72, 1/100 or smaller scale miniatures. It would also work fine for 28mm. The Ostfront system is all about combined arms – it plays at a Company to Battalion level, with the smallest unit being the Infantry Platoon. Infantry are deployed in bases, each one representing about 25 men for regulars, and about 10 men for the veteran Assault Infantry units. At 1/72 scale we usually use 3-4 miniatures per base, meaning you can make a large amount of bases from any cheap infantry box – one airfix box of 48 miniatures would give you 10 bases. Tanks are of course a large part of Ostfront battles, with the average game fielding anywhere from 1 to 20 of them per side, sometimes more in larger games. Light vehicles play an important role, and reconnaissance has a tangible effect in-game – he who scouts out the area first can gain a tactical advantage.